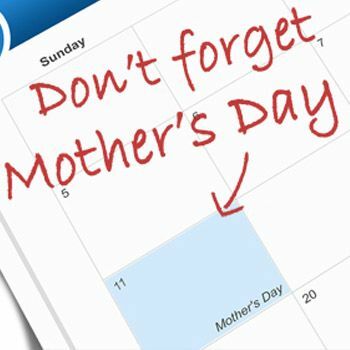 HomeTabloidRelationshipsReminder – Mother’s Day is just around the corner! The idea of celebrating Mother’s Day started 100 years ago and was initially celebrated in ancient Greece. The people of Greece used to worship their mothers on Mother’s Day, as a tradition to pay special tribute to‘Cybele’, also known as ‘Mountain Mother’,which they used to believe as a great mother of Greek gods. However, it was in 16th century, when Mother’s Day began as a religious celebration in Europe and people used to celebrate this festival by honoring their mothers and treating them with special cakes called ‘Mothering Cakes’. Different countries of world celebrate Mother’s Day at different dates of year, because this day has a number of different origins. In Ireland, United Kingdom and Nigeria, this day is celebrated on fourth Sunday of Lent. But countries like Pakistan, Canada, Greece, Italy, Turkey, China, Australia, Denmark, Japan, Belgium, South Africa, Bangladesh, India and Germany celebrate the festivities of Mother’s Day on 11th May. A mother’s love is like a tree shade that never ends and never dies. Mother’s Day specifically marks the beauty to honor the women of our society, who faced hardships and made great sacrifices so that their children may have better lives. In Pakistan, festival of Mother’s Day is being celebrated wth great zeal and spirit for the past few years, where people share their warm sentiments and express profound love for their mothers. Celebration of Mother’s Day in Pakistan starts with several acknowledgement ceremonies and functions to honor motherhood and to express gratitude for their hardships. Public and private organizations,like schools and colleges, arrange colorful programmes and performance skits in connection with the Mother’s Day celebrations. In addition, private TV channels and electronic media of Pakistan also telecast special transmissions to highlight the importance of the Mother’s Day and recognize the amazing role of the mothers. People of Pakistan celebrates the festival by sending cakes, buying Mother’s Day cards, mugs, flowers, perfumes, fruit or gift baskets and special chocolates, and present it to their mothers and appreciate their efforts. 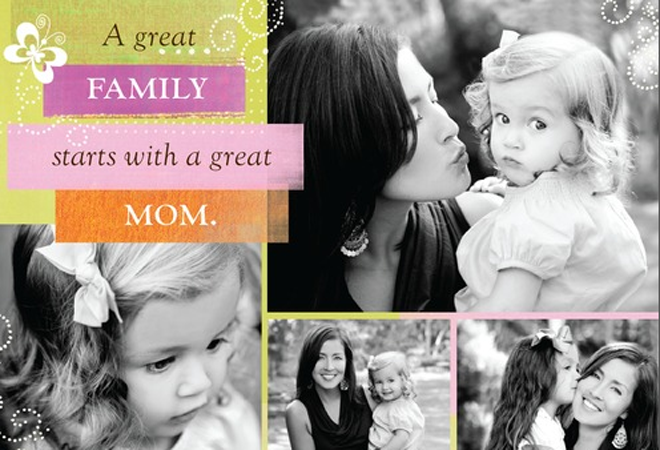 Mothers are the guiding force to develop a child’s character and personality. Mothers shape the lives of children, and the Mother’s Day is the opportunity to pay tribute to them for their contribution. Mother’s Day is not only to pay tribute to living mothers but also for Individuals who have lost their mothers. People of Pakistan always pray and pay respect to their late loved ones on Mother’s Day. They arrange special prayer ceremonies and recitations in their remembrance and to acknowledge their struggles and hardships. You can also celebrate Mother’s Day with full zeal and zest and can make it special for your mother. In today’s modern era, Mother’s Day is getting more recognition in Pakistan and great respect is paid to mothers on this special day. Amna Ilyas wins the L’Oréal Paris Best Actress Jury Award!